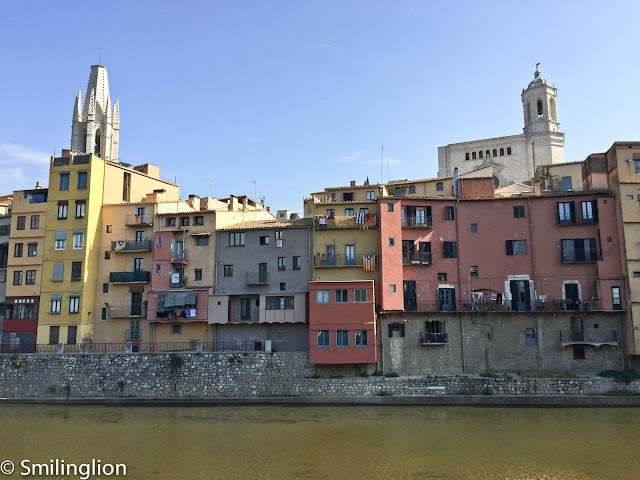 It has been more than 2 years since our last overseas gastronomic holiday, and like our last trip in 2013, we found ourselves back in Barcelona again. Arriving on a Monday morning, the challenge was finding where to eat on a day when most restaurants are closed, moreover, it was also a public holiday that day (Hispanic Day) which made dining out more of a challenge. Fortunately, a restaurant we had meant to try, Petit Comité was open for lunch. 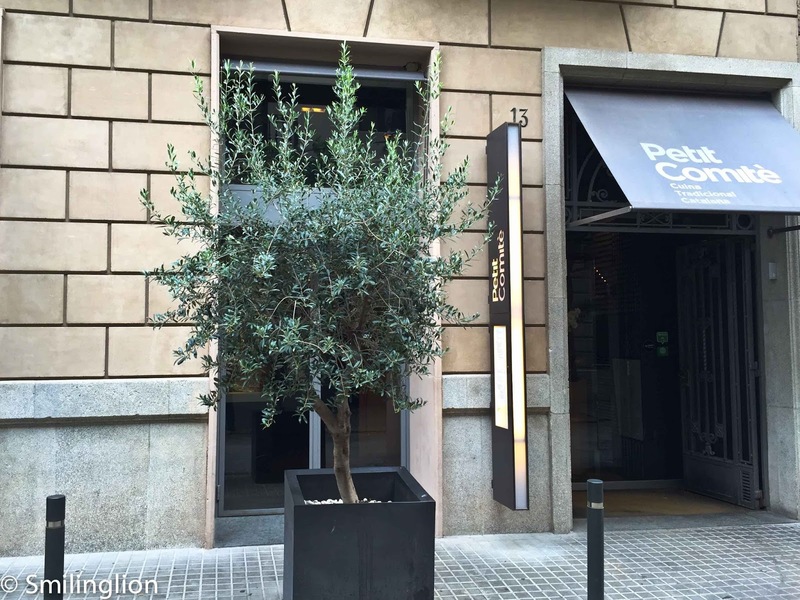 Petit Comité is located on a trendy lane linking two major streets, Passeig de Gracia and Rambla de Cataluña, and is now famous for its hip bars and restaurants. Though Petit Comité has been open for several years, its owner, the Majestic Hotel Group brought in Nandu Jubany, the chef-owner of 1 Michelin star Can Jubany (outside Barcelona city) in 2013 to renovate and revitalise the restaurant. We have been meaning to try chef Jubany's Barcelona restaurants ever since he collaborated with Jordi Noguera, a Singapore-based chef to open FOC in Singapore, which is one of our favourite tapas restaurants in the city. Petit Comité had a simple 2 page menu which included a degustation option as well as a la carte. The dishes were tapas-style with the option for larger sharing plates (or smaller single portions). The waitress was most helpful in recommending which dishes to order from the a la carte menu and also advising on the size of the portions. In hindsight she was spot on with the composition of the meal as we ended it nicely sated without having overeaten. In addition, she also suggested a few wines from their wine list. I chose the Pla de Bages 2014 from Can Serra Dels Exibis (a Cab Sauv blend) which was decent for its price (about EUR20). 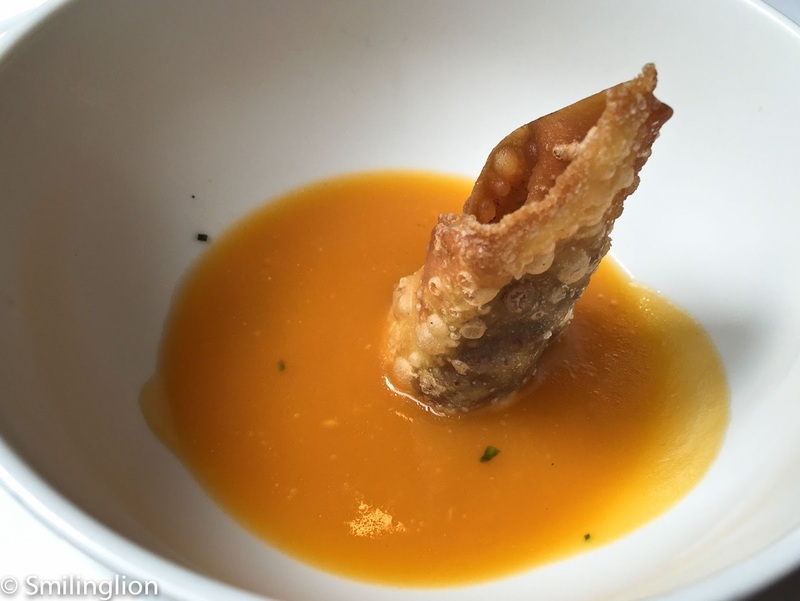 Lunch began with a small slice of dried pork and a bowl of pumpkin soup with a crispy wonton stuffed with black olives. The meal proper started with a bang. The foie gras over puff pasty with caramelized fig was quite stunning. 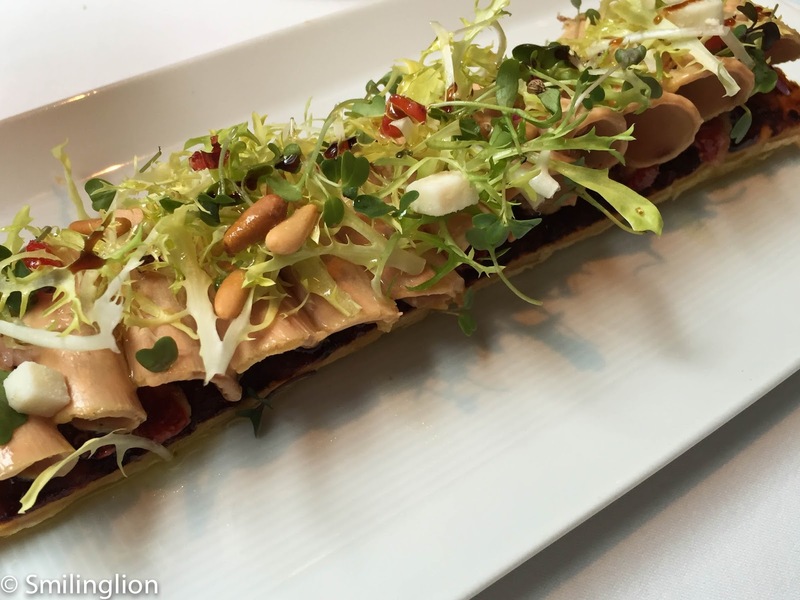 It was a large sharing portion: a foot-long millefeuille topped with a layer of smoked and caramelized figs and curled slices of foie gras au torchon and garnished with pine nuts, green apple cubes and salad. 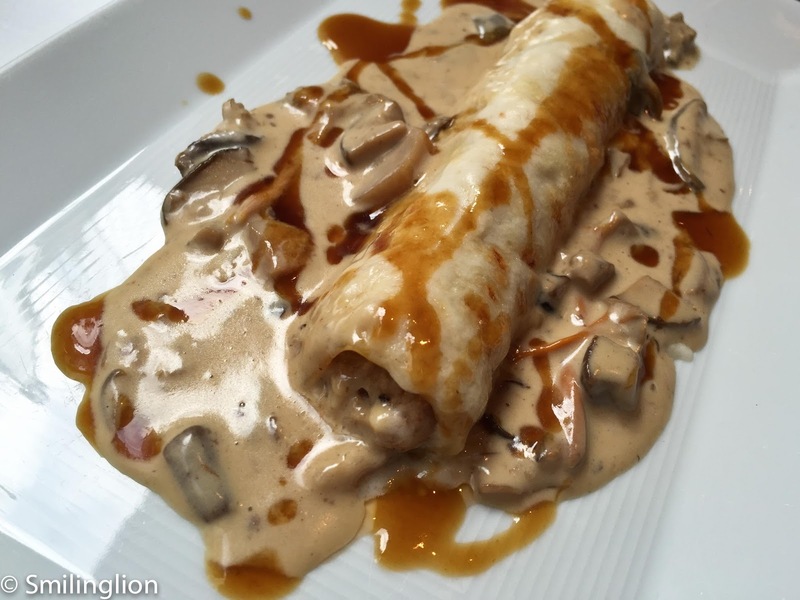 The traditional cannelloni with creamed seasonal mushrooms was a very hearty Catalan speciality made up of a pasta roll filled with chicken and doused with a rich mushroom cream sauce. This was also very enjoyable. This was followed by the egg at low temperature with vegetables and "sobrassada" crumbles, a very well put-together dish of half-boiled egg with crispy bits of Mallorcan sausage with some vegetables. 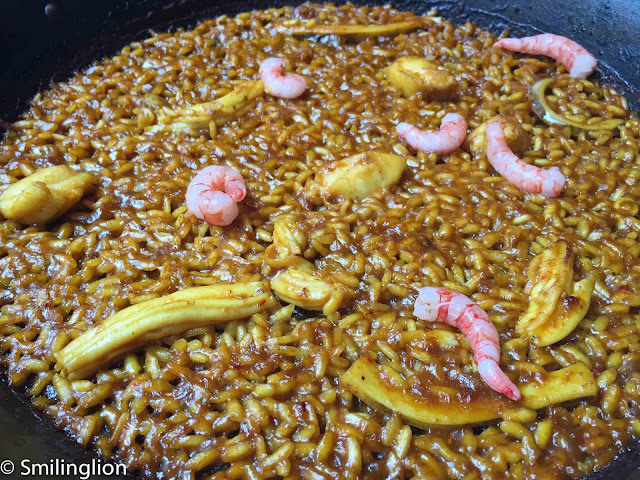 The paella is always a favourite of ours at FOC, and so we had to order the dry seafood rice (sea cucumber, shrimp, monkfish and squid). 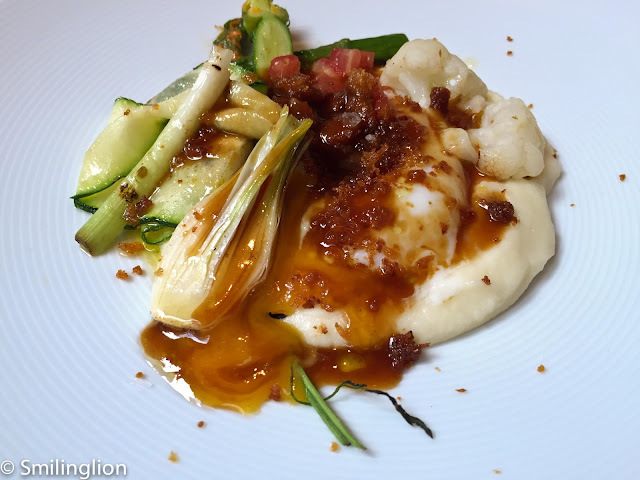 The consistency was right but we felt that the dish was way too salty for our liking. When we saw that they had red shrimp on the menu, we just had to order it. No matter that it cost double that of our bottle of wine. We remembered fondly the incredible Denia red shrimp which we had in one of our earlier Spain holidays (in particular at Quique Dacosta). 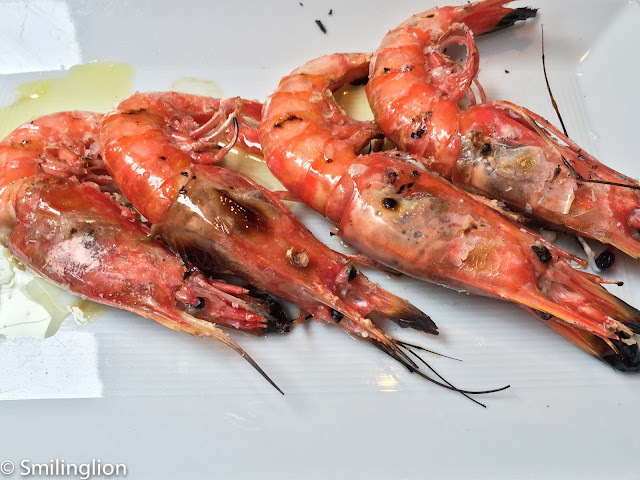 Even though these shrimp didn't actually come from Denia, but from Blanes further up north the Spanish coast, they were as incredible sweet and had such strong umami flavours. For dessert, we asked the waiter which his favourite was. 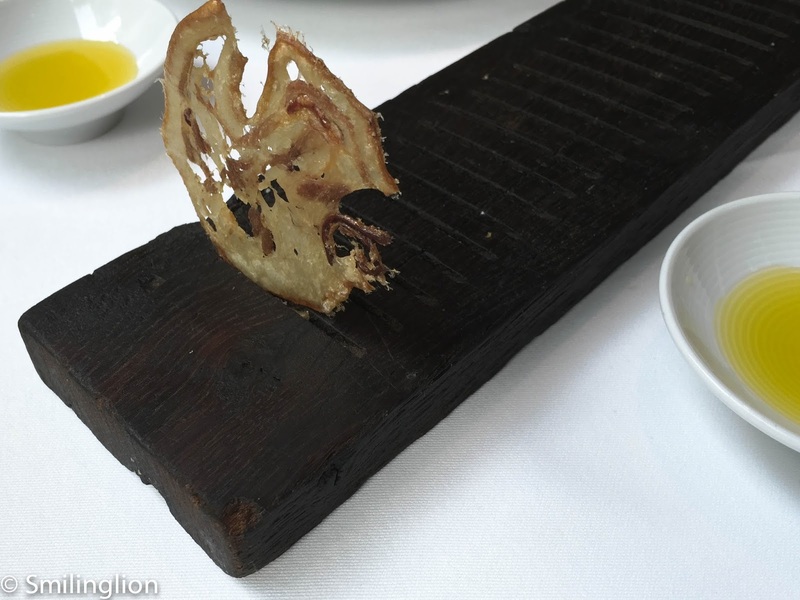 Unequivocally he said it was the bread and chocolate with olive oil and salt. 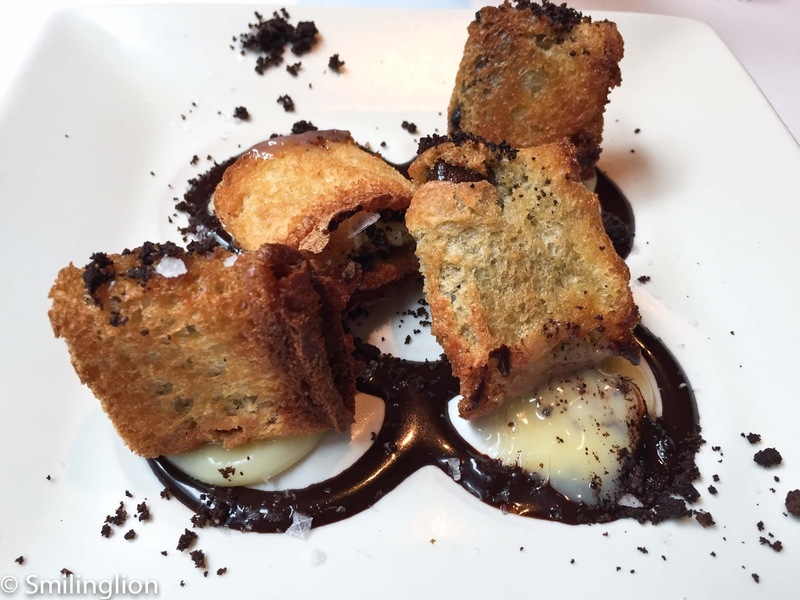 Though simple in its execution (it was four pieces of toast folded into squares and filled with dark chocolate, sitting on a bed of olive oil and white chocolate with dehydrated olive powder, sprinkled with sea salt flakes), it tasted far more sophisticated than it looked. 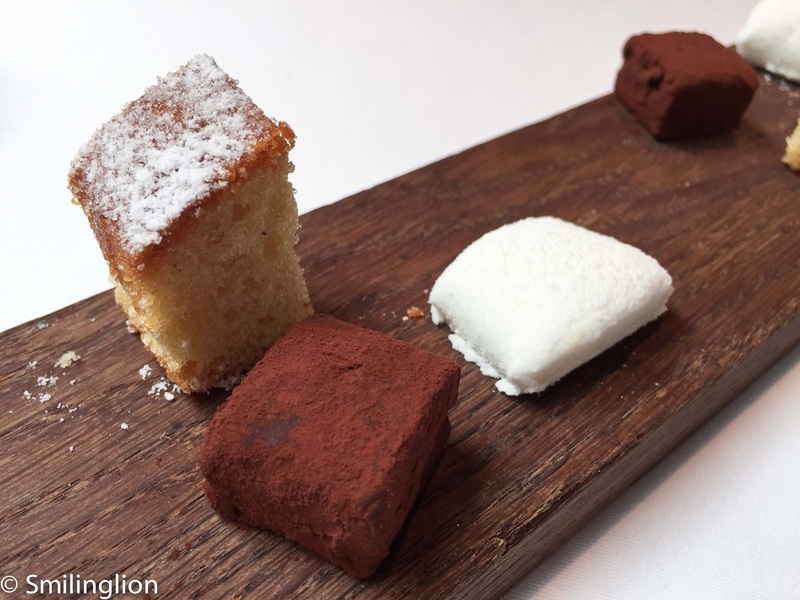 Even the mignardises we had with our coffee was quite enjoyable: lemon pound cake, a lemon marshmallow and chocolate truffle. In all, our meal took place over a leisurely 2.5 hours during which time we were well served by knowledgeable and humorous wait staff and had some really good food (in particular the foie gas millefeuille but with the exception of the rice) which also pleased us for being reasonably priced as well.